Zuckerberg has spent much of the past three years pushing for an increase of foreign worker visas. “Instead of building walls we can help build bridges. Instead of dividing people we can connect people. We do it one person at a time, one connection at time. 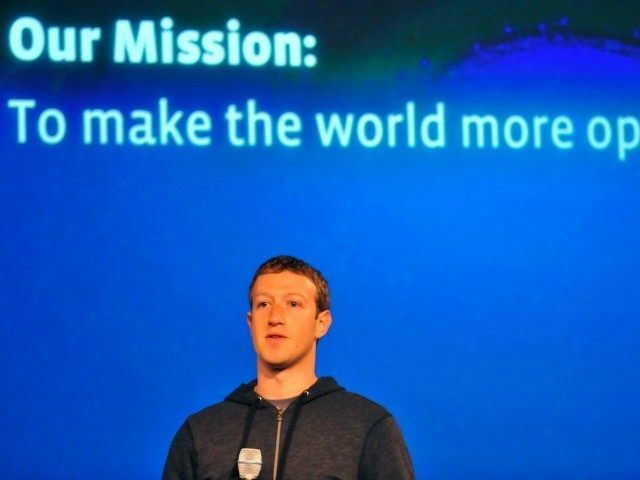 That’s why I think the work we’re doing together is more important than it has even been before,” Zuckerberg added.